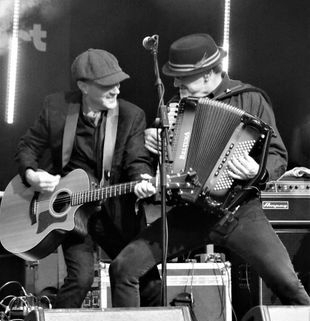 "From Durham to Dorsten" - England meets Germany to create a unique acoustic duo. 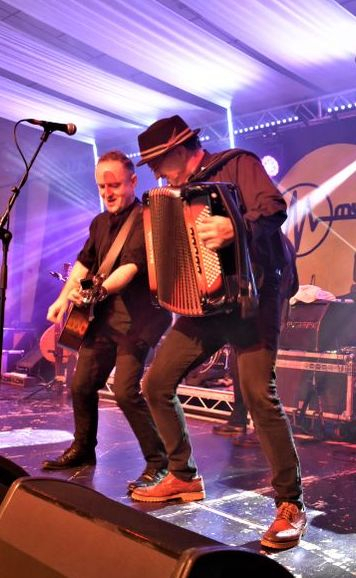 In 2005, Songwriter of folk-punk pioneers The Whisky Priests Gary Miller teamed up with German accordion virtuoso Ralf Weihrauch to perform a selection of new songs, some updated acoustic versions of 'old hits' specially selected from The Whisky Priests' early catalogue, and a few North East of England traditional songs and tunes. 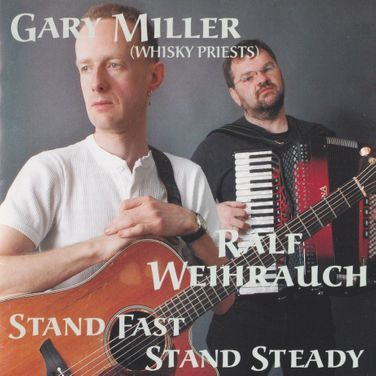 In a brief collaboration during Gary's 'wilderness years', Gary & Ralf recorded a CD, 'Stand Fast, Stand Steady' (Whippet Records WPTCD21), and performed a 14-date tour of Austria, Germany and Switzerland.